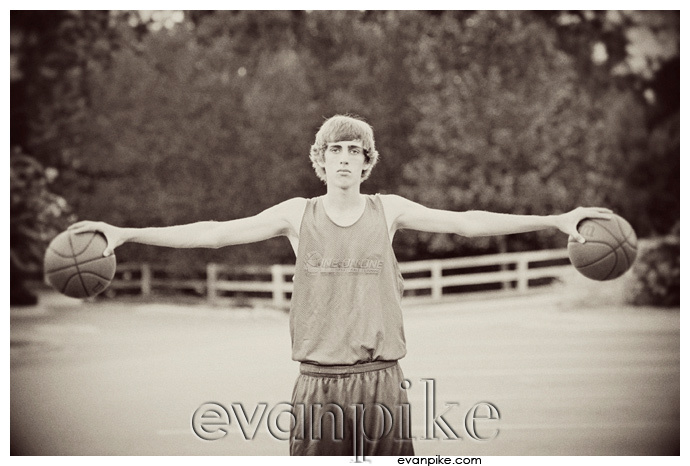 As a fellow basketball player, it was easy for me to relate to AJ right away… also I could tell he was about as excited to get his senior portraits done as I was when I was a high school senior looking for a senior portrait photographer! 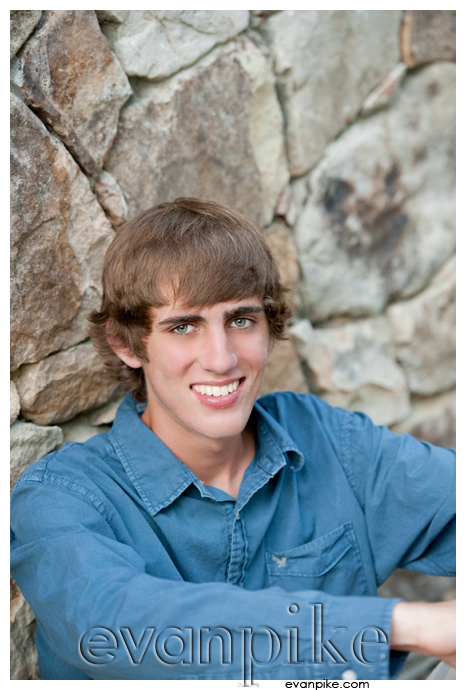 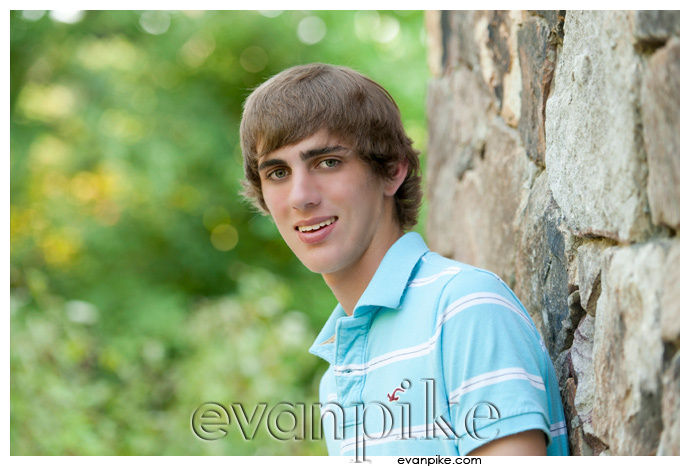 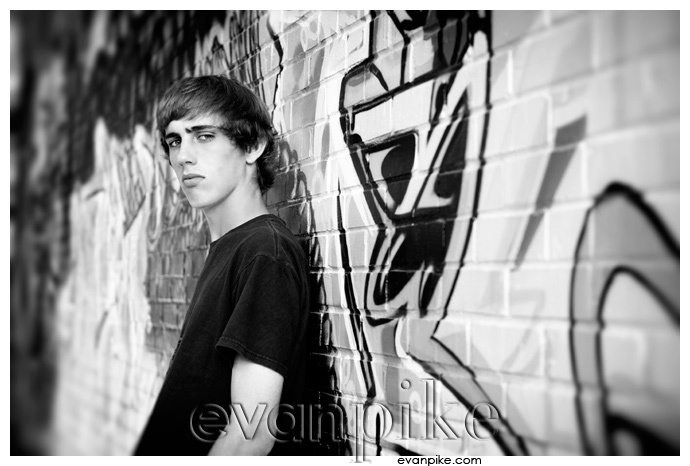 That being said, by the end of the senior portrat session, I’m pretty sure he enjoyed it! 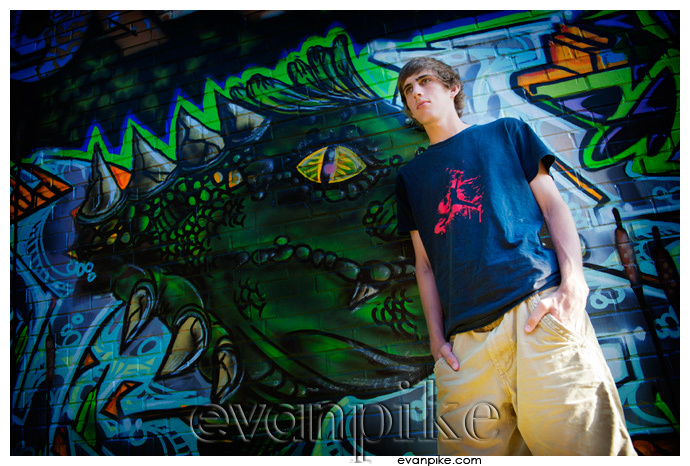 Or in his words, “it wasn’t so bad” which I think is a win for most guys getting senior photos!